one. March makes one year since I started Poppy Style! I am so excited and have much more to share next week. two. Tomorrow I'm running the Go Jen Go 5k! And I should probably specify that I won't be running...I will be doing my slow run/fast walk thing. Jen's story is so touching, you can read more about her here. three. 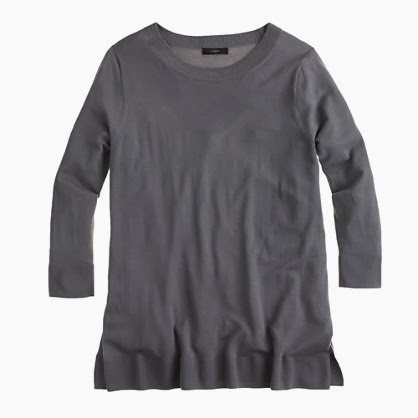 I got the J.Crew Merino Tunic Sweater this week with a gift card from Christmas (budgeting). I like it a lot- very soft. The slits on the side are a lot higher than they look online, but they're fine. Definitely makes me want the Swing Sweater now. four. I got my hair cut earlier this week and I love it! I went for a long bob, but angled longer in the front. My hair girl Porcha is the best and always knows what I want. Here is my hair inspiration. five. Poppy's new dog bed came in and I think I'm more excited about it than she is! We are trying to not let her on the couch in the living room, so we got her a couch of her own. We got this one from Coscto and love it. Her bed in the bedroom is also from Costco and she loves it. Okay, Poppy on that sofa bed is HILARIOUS ... she is the cutest! 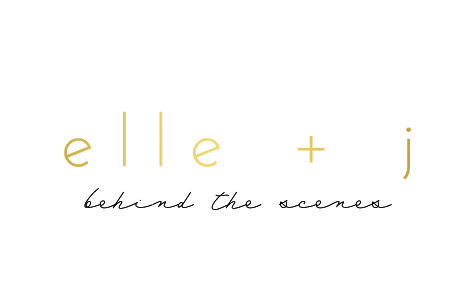 Happy (almost) one year of blogging! she cracks me up! thank you! Poppy in her bed is so cute!! I love the merino tunic and the swing sweather- you should def get one! 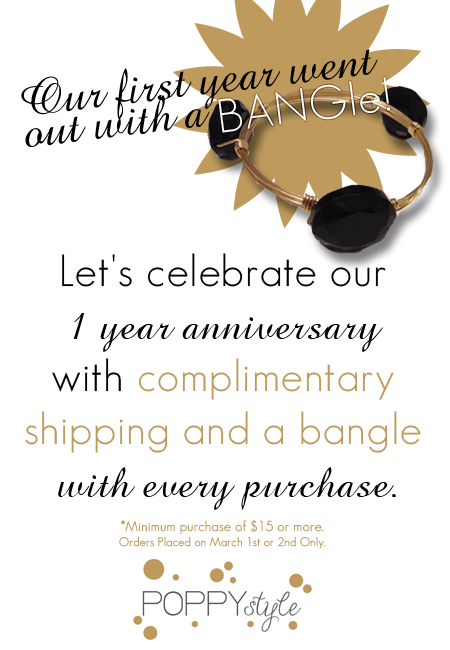 Congrats on 1 yr of poppy style!! Woohoo- I really need to buy something! I love this information. thanks for sharing this information with us.